Aloha! You dont have to live in Hawaii, California or South Florida to enjoy the beauty and tropical appeal of hibiscus, with its eye-popping, saucer-like blooms. There are varieties that do well as far north as Wisconsin. 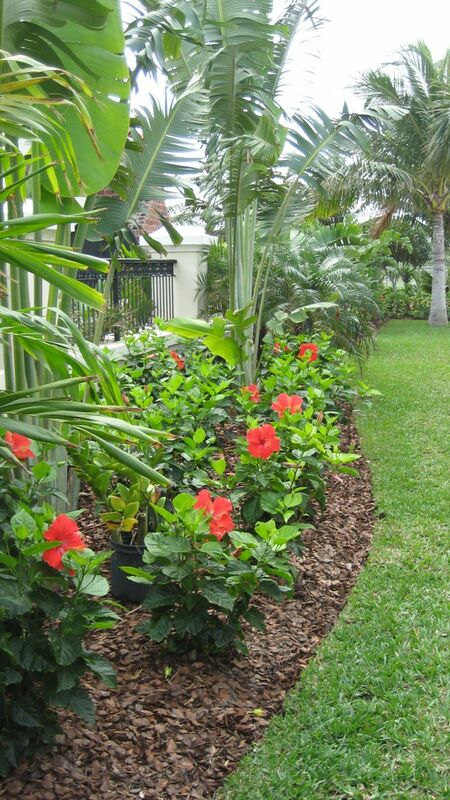 One, in particular is Hibiscus x moscheutos Fireball, which is hardy all the way to zone 4. Many other varieties are hardy to zone 5. Fireball, is one of the most cold-hardy and drought tolerant of the hardy-hibiscus introduced by the Fleming Brothers of Lincoln Nebraska. In the extreme cold weather of zones 4 and 5, this plant will remain dormant until late May and early June. Then, the beautiful dark-green foliage will emerge and soon, the plant is decorated with 10-12 inch bright red blooms, which make lovely floral arrangements. After this plant has become established, it is extremely drought tolerant. With the first hard freeze in the winter, cut the plant back to 3 inches from the ground and cover with about 4 or 5 inches of mulch to protect it through long, cold winters. 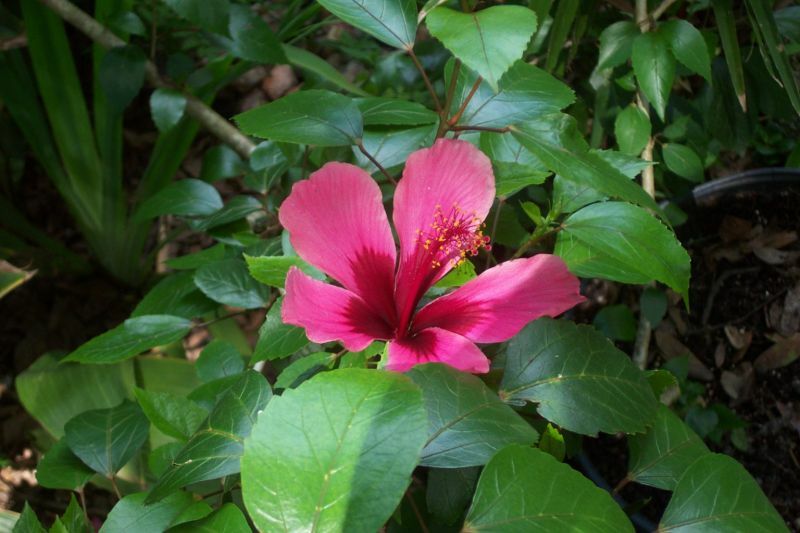 Hibiscus, also known as mallow, comes from the same family as okra and cotton (if youve seen okra and cotton in bloom, youll see the resemblance of the blooms). In some Southern states, native swamp mallows can be seen blooming throughout the summer along roadsides and in wilderness areas. From these native plants, many hybrid varieties have been introduced. Another popular hybrid hibiscus is Disco Belle, (zones 5-10) which is a semi-dwarf strain of the rose mallow or swamp mallow, the native species found in wetlands and beside streams in eastern states of the US. It produces large 9 inch blooms, which cover the low-growing (2 ½ feet) and spreading (1-1 ½ ft.) plants. Disco Belle is available in pink, red and white. Disco Belle is spectacular as a quick summer hedge or is a standout in borders, producing parasol-shaped blooms by the dozens. It is virtually pest-free and easy to grow in full sun and moisture-rich soil. It will definitely take the heat, offering non-stop flowers throughout the summer, but it is not drought-tolerant, so provide an adequate source of water.